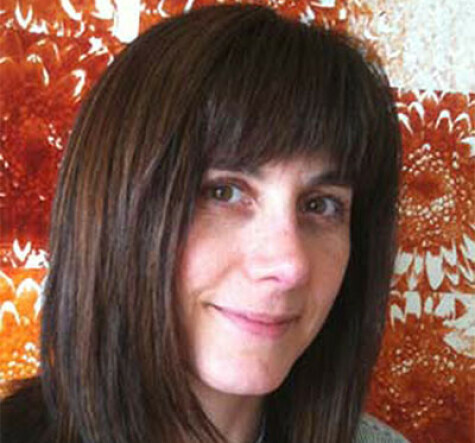 Sarah is a design strategist, convener and writer focused on social-ecological challenges. She had led dozens of product and service innovation projects across sectors including food systems, healthcare, media, education, finance and civic innovation. She has worked with non-profit, for-profit and hybrid social innovation enterprises including AAA, Aetna, Alter-Eco, Code For America, FORA.tv, Future of Fish, Nokia, PopTech and Skoll Foundation. She’s an active mentor to numerous social enterprise accelerators and enterprises. This past spring she taught a class in Large-Scale Sustainable Transformation at Stanford University’s Change Labs.